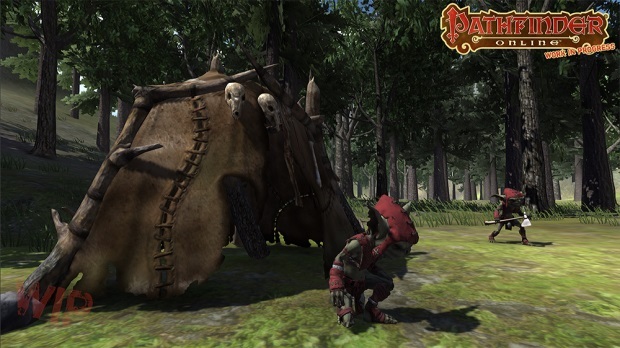 Pathfinder Online is a hybrid sandbox/theme-park MMORPG. 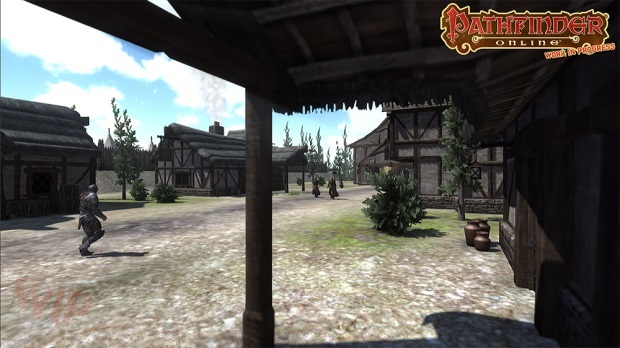 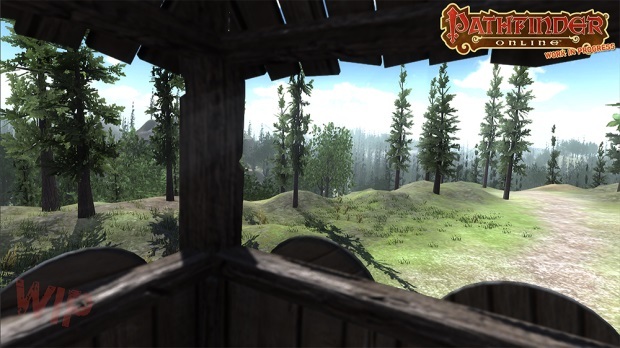 Set in a traditional high fantasy setting based on the Pathfinder Roleplaying Game, Pathfinder Online will offer robust trading, character-run settlements, social organizations, and much more. 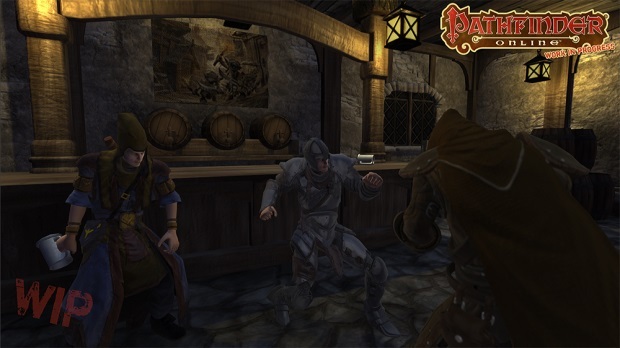 Pathfinder Online showcases the current state of combat and customization in their quarter 3 report video.